Awhile back I posted a recipe for kale chips. Kale chips are a delicious and healthy snack that my son absolutely loved. 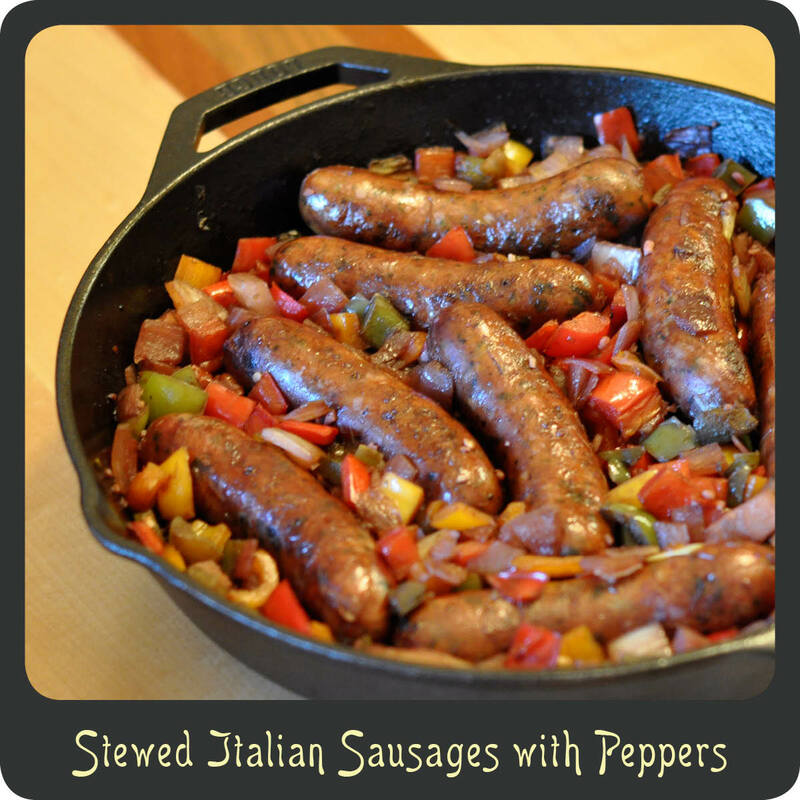 I was eager to find more recipes that were just as simple, tasty, and nutritious. I recently used the same seasoning and cooking technique with roasted fennel and had fabulous results. These roasted fennel fries were absolutely addicting. My son and I could not stop eating them! We didn’t even waste time getting out a plate. I kid you not, we were eating the pieces straight off the baking sheet. They were that good! 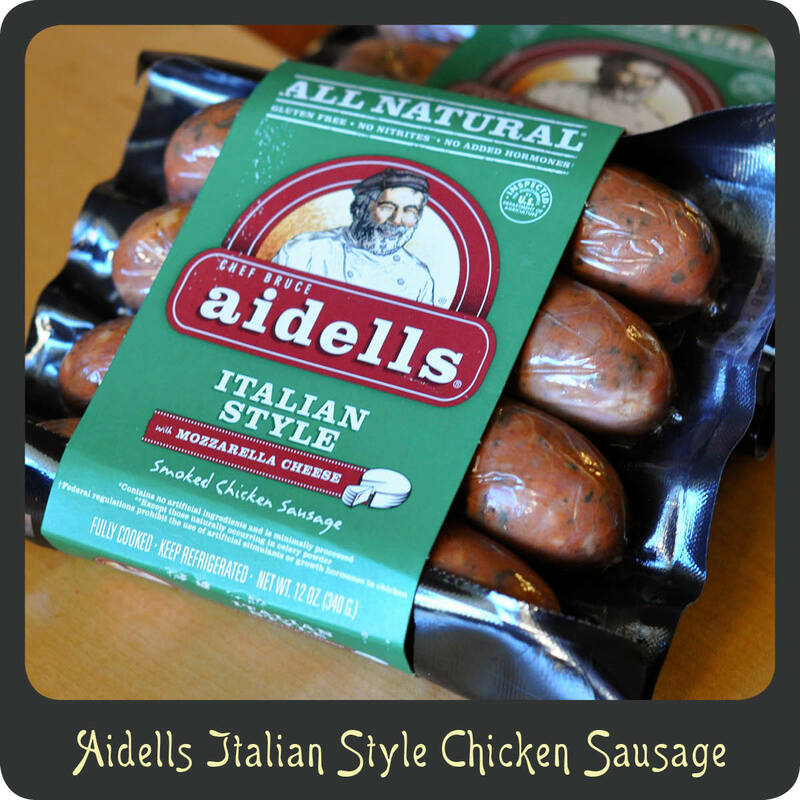 Think french fries, but without the calories and even more flavorful. 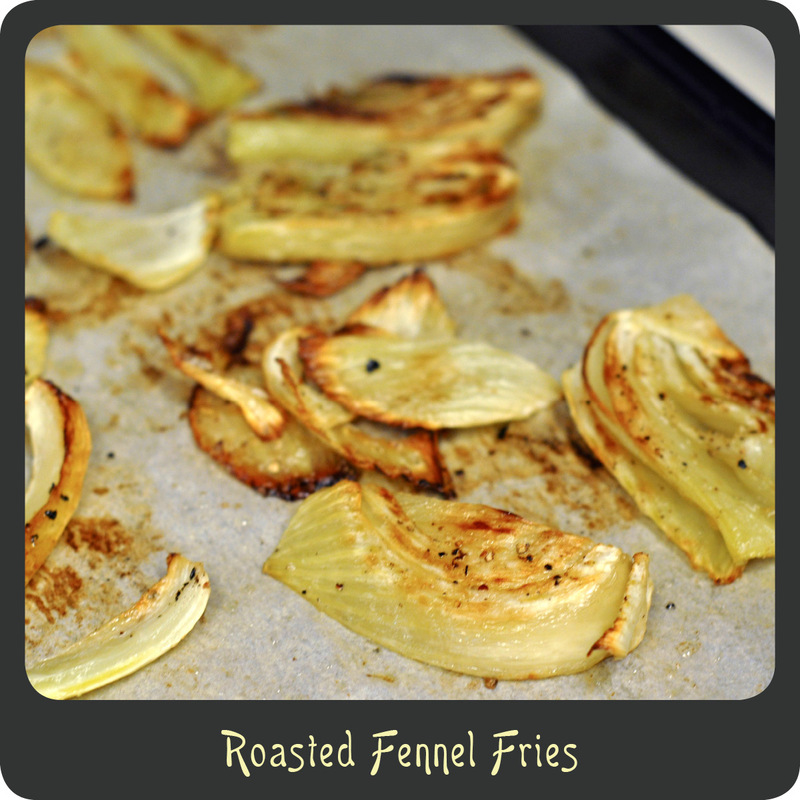 Roasted fennel fries are not only a great snack but they also make a great side dish for any dinner. Just be sure you make enough because these fries will go fast! Cover a large baking sheet with parchment paper and place the fennel slices in a single layer. Place in the oven and cook for 30–45 minutes flipping once halfway through. Bake until the fennel is fork tender and a golden brown.